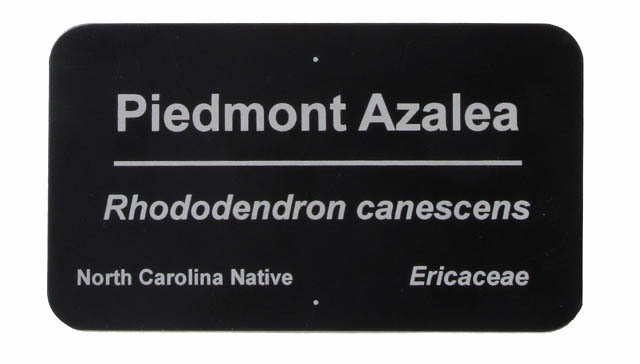 Lake Junction Models can provide anodized aluminum labels for most needs. Whether your need is for gardening, business or hobby we can assist in designing and creating just what you need. Email for details and an estimate.